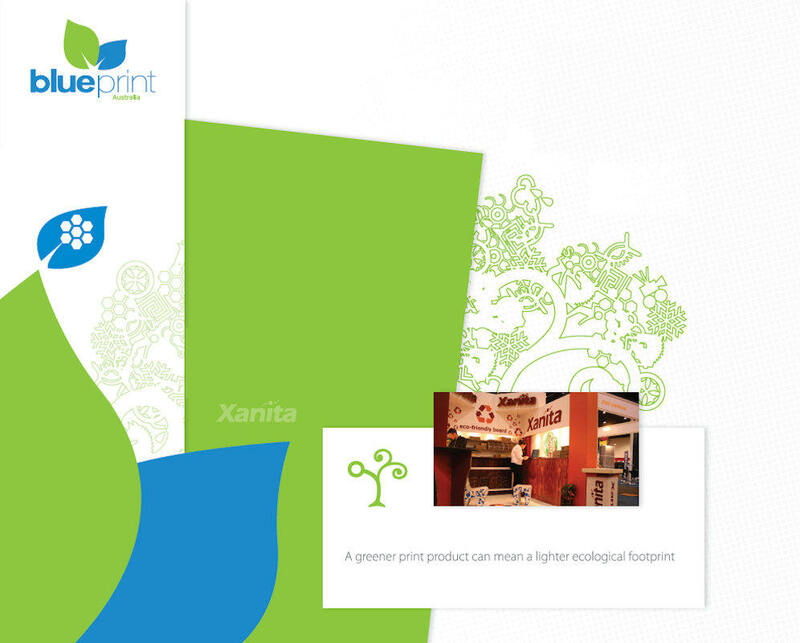 At Blueprint Australia we have customised our operations, came up with award winning ideas, joined forces with the right partners, and now we can confidently offer our clients a greener print solution. We offer an alcohol-free environment on and around our print press. We utilise computer to plate (CTP) printing technology, recycle all printing plates, print with vegetable-based inks and purchase paper from suppliers who use pulp from sustainable sources. Blueprint Australia introduced file transfer protocol (FTP) to eliminate the need for CD and DVD usage. For point-of-sale and display purposes we also make use of the Xanita X-board, which is a versatile, lightweight board and 100% recyclable.